Puppets in the Hospital have been helping children to laugh again for ten years now. 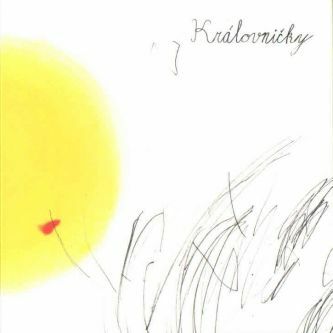 The new album called Dobrá medicína/Good Medicine offers a selection of the best songs that have been made in those years and it should, as well as the visit of Puppets in the Hospital itself, make sick kids happy. 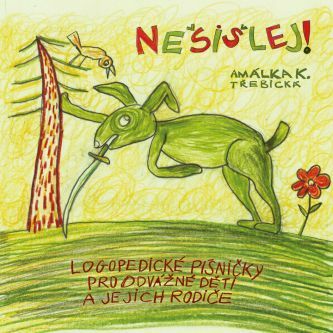 Theater project LOUTKY V NEMOCNICI/PUPPETS IN THE HOSPITAL seeks to alleviate children's stay in hospital. They bring a lot of puppets in the hospital - large and small, fairy tales and songs, the opportunity to play and chat, even though you must be in the hospital. It's not just an ordinary performance, it offers instant communication and children are involved in the game: they give hints, help, make up stories, play with puppets and often confide with their sorrows. On the CD there are songs recorded in the Sono studio and its booklet doubles as a board game for long time spent in the hospital. 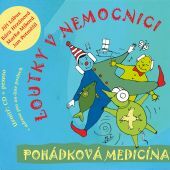 The author of most of the songs on the CD Dobrá medicína is Marka Míková, but also other members of Zuby nehty band, Původní Bureš, UJD, Tornado Lue, etc. participated in the recording. 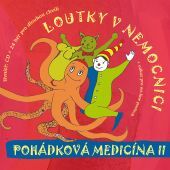 The recording Dobrá medicína presents playful songs from a performance played for sick children. "In our performances we like working with music. We play with children, sing, give them various musical instruments so they can play with us. 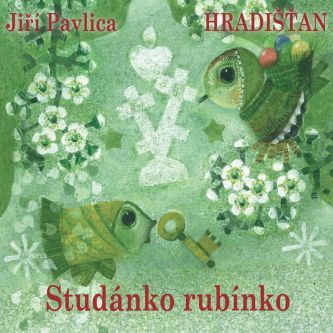 Music always relaxes the atmosphere and thanks to music we can get even closer to the children. And so we thought it would be nice if a bit of the atmosphere remained to the children even when we left. 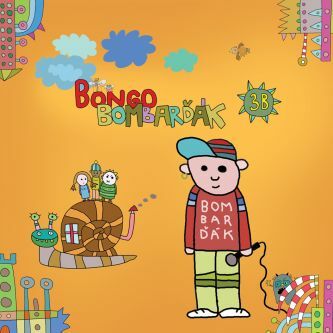 They can play our CD in bed with earphones and keep having fun," explains Marka Míková, chairwoman of the association Puppets in the Hospital.